Caron Latte Cakes - are they history? 3rd 2ch - what does it mean? 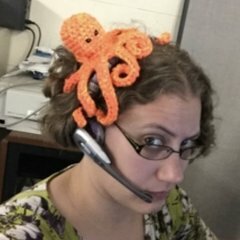 New Members: Where Did You Hear About Crochetville. Help a newbie with a pattern!